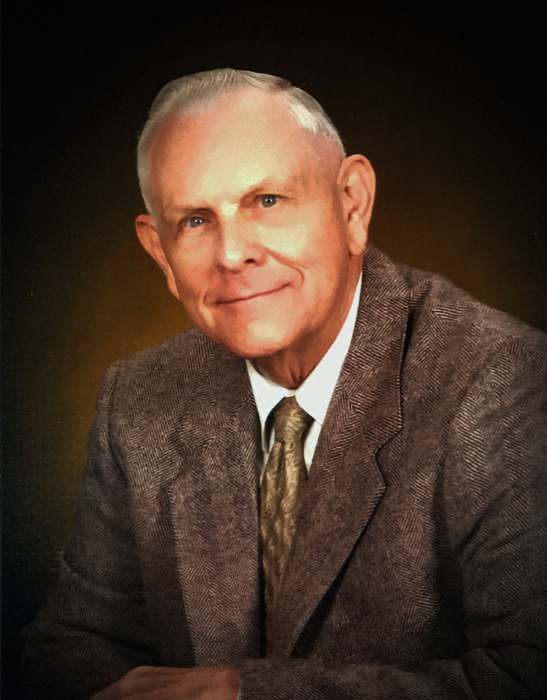 Raymond Philip Hartenstein, age 85, went home to be with the Lord on October 20, 2018. Ray was born in Akron, the only child of the late Raymond A. and Marie (Cook) Hartenstein. He will be dearly missed by his beloved wife; Catherine (nee Hartman), of nearly 57 years; his children, Julie (Stephen) Perisutti and Jeffrey; grandchildren, Celia (Todd) Painter, Colleen, and Mark; and great-grandson, Nolan. Ray was a ‘fixer’ of all things and was always willing to lend a helping hand. His tenacity and determination enabled him to finish anything he started. Ray was a lifelong resident of the Akron area and was often recognized and remembered wherever his travels led him. He worked for Western Electric and retired from Ohio Bell. Private service and interment at Ohio Western Reserve National Cemetery.